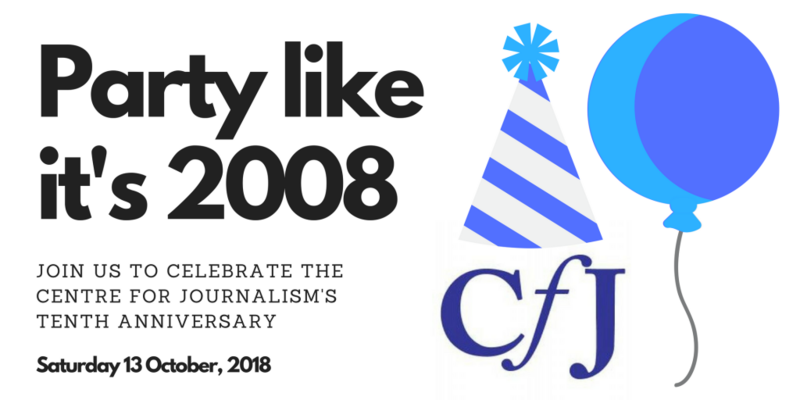 The Centre for Journalism is trying to gather as many of its former and current students as possible to raise a glass in celebration of our first decade. Ten years. More than 500 news conferences. Thousands of vox pops in Gillingham High Street. Hundreds of brilliant careers in many different industries. Join us for a glass of fizz, and stay for the bar (not free I’m afraid – but student prices, so the next best thing). It’s a great chance to catch up with old friends, meet some new ones, and berate members of staff for that assignment mark that you’re still convinced should have been higher. Whatever you’re up to now, we’d love to see you on Saturday 13 October from 6pm to 11pm. Just register here as soon as you can so that we can get an accurate idea of numbers. Come back to where it all started. Remind yourself why you loved Medway. And help us to celebrate.